1. What is organic skin care? 3. Where to buy organic skincare ingredients in Lagos? There are many great skin care products in Nigeria, but often women prefer to make their own skin care – that way they know exactly what goes into their product and can tailor it according to their needs. Check out this guide to organic skin care products in Nigeria! When it comes to natural skin care products, Nigeria has plenty to choose from, but organic skin care is not that common yet. So what exactly makes organic skin care products different from the rest of the market? Organic skin care ingredients refers to ingredients that are made from organically farmed plants that have never been treated with various chemicals and herbicides. At the same time, natural ingredients may come from the nature, but there is no way of knowing if they have been ever sprayed with chemicals. From this point of view, organic skin care ingredients are certainly preferable to other products offered by the industry, but only as long as you know for sure they have been grown organically. There are hundreds of ingredients you can use for creating various skin care products, but there are a few that are used by most women in one way or another. Here are top 10 ingredients to look for if you want to improve your skin care routine. Coconut oil is a holy grail of skin care around the world; can be used on its own or as a carrier oil for other ingredients. Lemon oil is often a component of the best skin whitening products. Like many other essential oils, lemon oil is very powerful and is actually one of the most effective skin whitening home remedies, especially when mixed with other agents like baking soda. Witch hazel is widely used in toners and lotions. It controls the production of sebum, which is great for oily skin, but it also effectively moisturizes dehydrated skin. 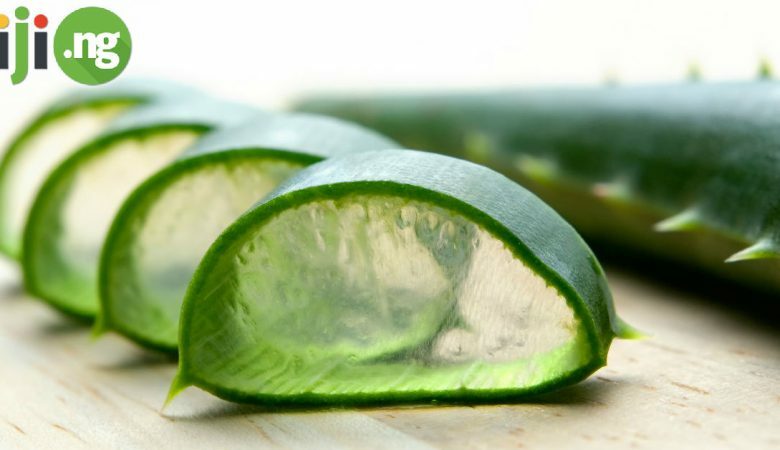 Aloe vera is well-known for its soothing properties, and it has dozens of uses in the beauty industry. It’s especially great for irritated and itchy skin, and it also helps treat sunburns. Vitamin E can be taken as a medicine, but it’s also a powerful ingredient for improving the state of your skin, rejuvenating it, and giving you a younger look. Shea butter originated in Africa and is known all around the world for its skin moisturizing and nourishing abilities. It can be used on its own or added to creams and lotions. Vitamin C, when added to skin care products, not only gives you visibly brighter complexion, but also prevents sagging of the skin and improves its elasticity. Tea tree oil is most commonly used to fight acne and other skin imperfections, but it can also be used on oily skin to normalize the production of sebum. Argan oil is a popular carrier oil for other skin care products, but it can also be used directly on the skin to soothe and moisturize it. Apple cider vinegar is a widely popular solution against acne and other types of breakouts, and it also detoxifies the skin. Thankfully for those who want to introduce organic products into their skin care routine, there are some spots in Lagos that sell the necessary ingredients. You can ask around in your local market or visit stores like Ajali Handmade Naturals or Adunni Organics, which specialize in this type of products. 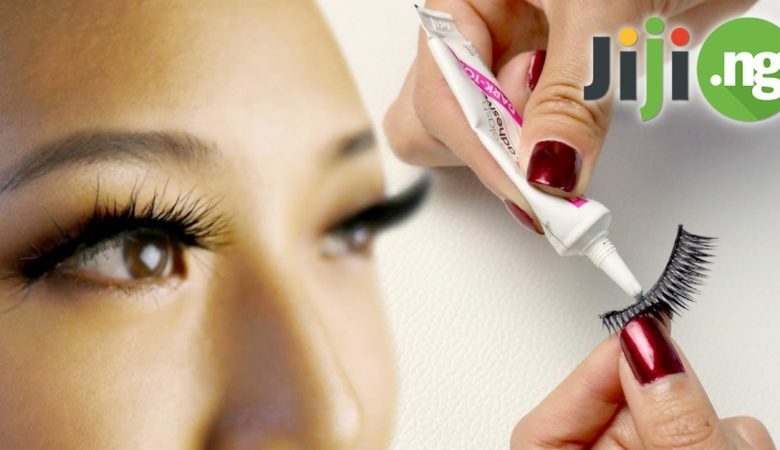 You can also find a variety of organic and natural skin care products on Jiji: there are thousands of items currently on offer that promise a high quality, organic content and don’t cost a fortune. Click here to shop organic skincare on Jiji!